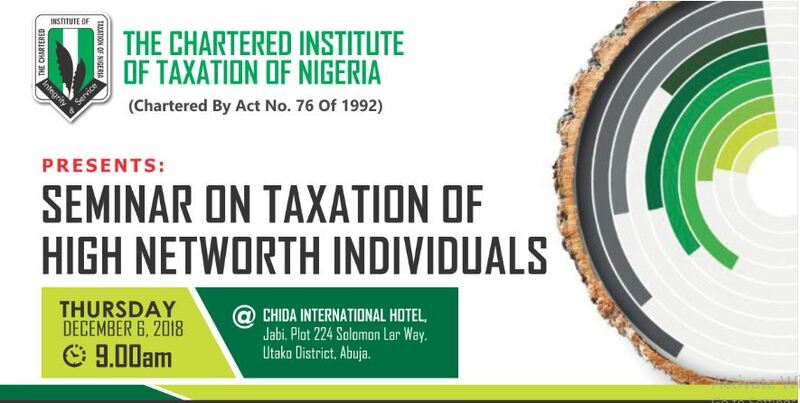 Avail yourself the opportunity to make up your credit hour deficiency for the year, obtain 15 credit hour by attending CITN Seminar on Taxation of High Networth Individuals. 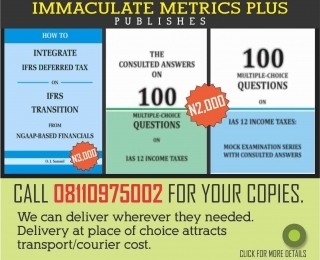 The Nigerian Tax system is transcending beyond the basic administration of the tax laws. Citizens’ expenditure levels are fast becoming a rudder for determining their state of wealth, income and its chargeability to tax. Target Audience for the Seminar includes: Audit / Tax partners and Executives, Tax Consultants, Bank Executives, Tax Practitioners, Tax Administrators, Revenue officers, External Auditors, Financial Experts, Accountants, Legal Practitioners and Top Executives of organizations. It is therefore becoming important to contemplate this revenue strategy for the purpose of ascertaining its appropriateness and use. Venue: Chida International Hotel, Jabi. Plot 224 Solomon Lar Way, Utako District, Abuja. 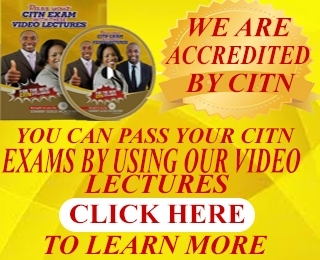 d) Learn effective practice and management of High networth Individuals. 2) Implications of Voluntary Offshore Assets Regularization Scheme (VOARS) on High Net worth Individuals. Objective: The training is aimed at facilitating understanding of the personal income tax terrain within the context of emergent alliances such as Multilateral Competent Authority Agreements. d) Explain the nexus and implications of VOARS on HNIs. 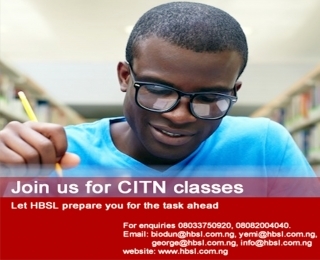 3) HNI: Compliance requirements implication. Objective: The training is aimed at facilitating understanding of the Personal Income Tax Act as it relates to documentation and filing requirements of High Networth Individuals. 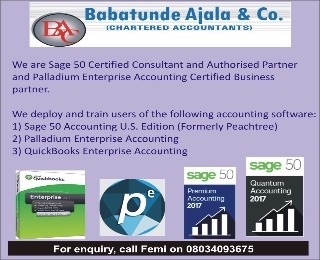 Ensure good record keeping for personal Income tax purposes. 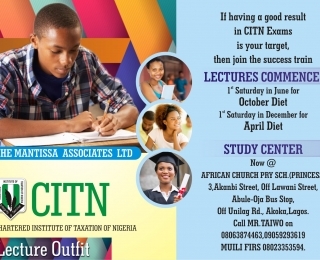 The participation fee is N50,000 for Members and N60,000 for Non-members. Payment at the venue attracts a penalty of N5,000. 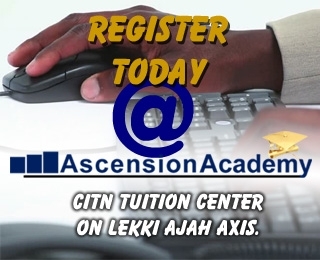 For enquiry, Call Esau on 08023641874 or Lizzy on 08023244395.